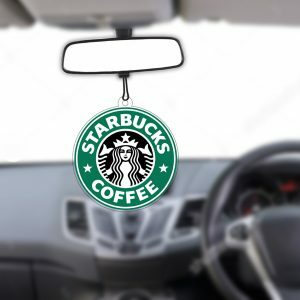 If you are looking for something unique for your car mirror, then you can go with our car hanger product. It’s made of acrylic. 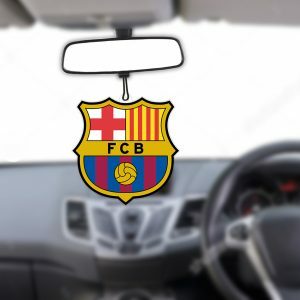 Acrylic car hanger gives a unique and stylish look inside the car. You can customise it the way you want. 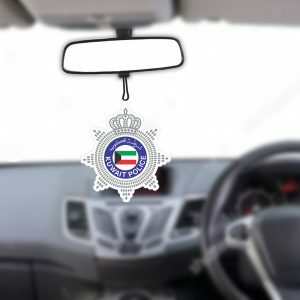 It can be placed on the interior rearview mirror and are often used to locate vehicles. 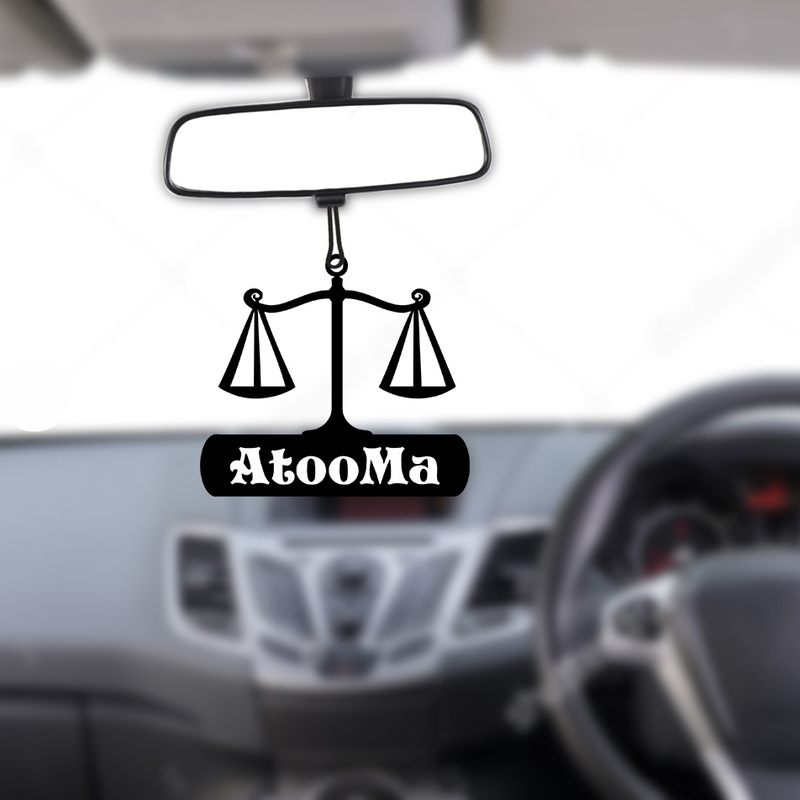 Our Printed Rear view window hangers are affordable. It is strong, durable and long-lasting. Our acrylic customised car hanger looks elegant in your car. 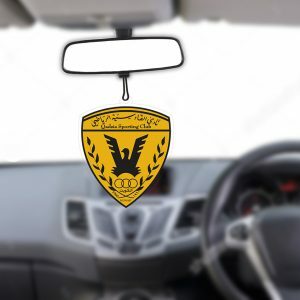 We at 3dprintkw, high-quality hanger for your car which you can personalise it with name, logo or any design as per your taste. So, what are you thinking about? 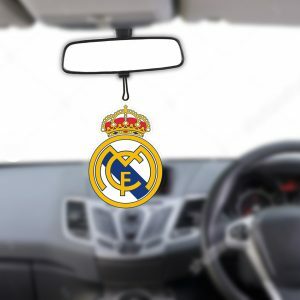 Give us the orders for personalised car hanger.